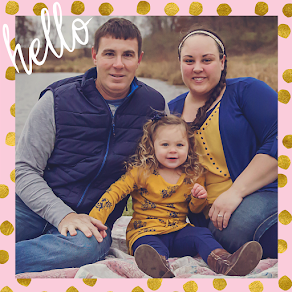 After baby girl was born, I started to notice that my skin began to feel dry and rough to the touch. 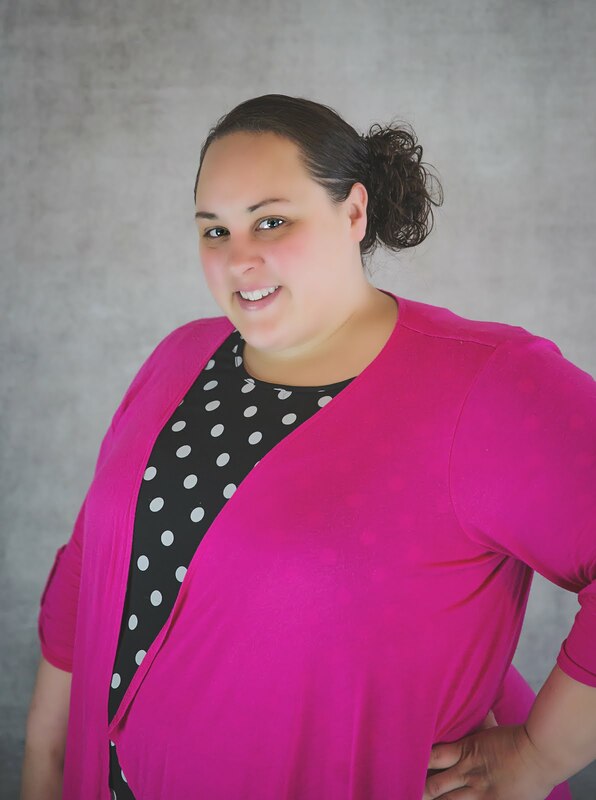 I think skin changes are pretty common after pregnancy—but I wasn’t quite sure what to do about it. 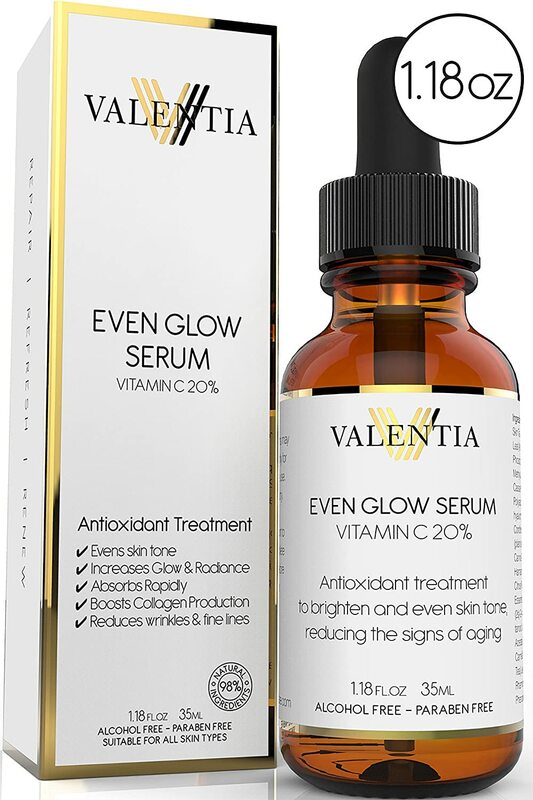 Valentia Skin Care contacted me at just the right time and offered to send me a bottle of their Even Glow Serum in exchange for a review. And I’m glad I accepted! I’ve used most of the bottle and am trying my best to get every single magical drop out of it. At first, I liked how it made my face feel hydrated and smooth when I put it on, along with my normal skincare routine. And then about 2 weeks in, my face started breaking out. I was worried, but I kept using the product and my face cleared up. I do occasionally get short-lived breakouts due to hormones, even while using this product. The organic vitamin c serum looks and smells like orange juice but is just a little thicker. In addition to the hydrated and smooth feeling, I really do feel like my skin has a glow to it. I spent too much time in the sun in my teenage years without any sunscreen on and I’ve often been able to see the effects of it on my face. I think my face looks less “aged” and spotty after using this serum. I really like the stuff. In the world of quality skincare products, at $35 for a 1.18 oz. bottle is reasonably priced. It’s available on Amazon Prime so you can get free shipping if you subscribe. But for me, the price is the only downfall. I know that it’s sold at a reasonable price for the market. The problem is, I already invest money in the Clinique 3-step system and while I would love to continue using this product, I can’t say with certainty that I will (I might)—simply because of the additional cost to an already pricey skincare system I already use. But if you are in the market for an organic vitamin c serum that really does wonders and makes your skin glow, I highly recommend this product! And more great news! Valentia Skin Care has offered to give one bottle away to one lucky reader! Use the Rafflecopter widget below to enter! Good luck. I am still trying to find my skin care secret. But this summer I found out I HAD to wash my face/use a face wipe right after my workout (not 5 mins later or anything) or I would get acne like woah. Thanks for reviewing this! I liked the fact you mentioned it help with the not so "aged" look! Something I definitely could use!! Follow you via e mail. I currently use derma e's evenly radiant product line, and love it. It is the only product I have used in my life that I could tell a marked (positive) improvement in my skin, literally overnight. I like that Valentia uses natural ingredients- I would love to try it out. I heard about this on another blog and went to amazon to check it out. I almost bought it, but hesitated because of the price. Washing my face before bed followed by moisturizing.